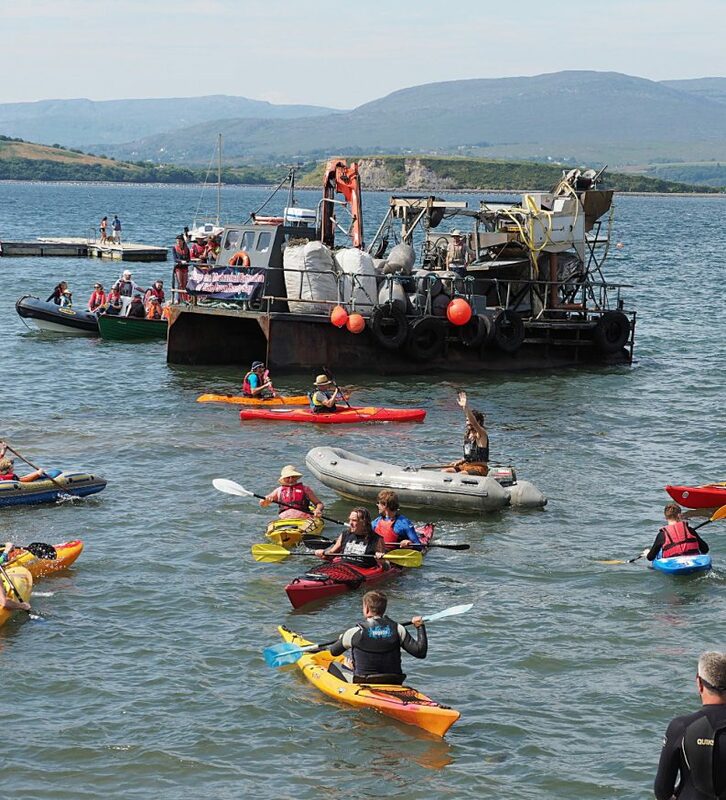 A Cork-based citizen group held a peaceful demonstration against a controversial, large-scale kelp harvesting project in Bantry Bay area on Sunday. 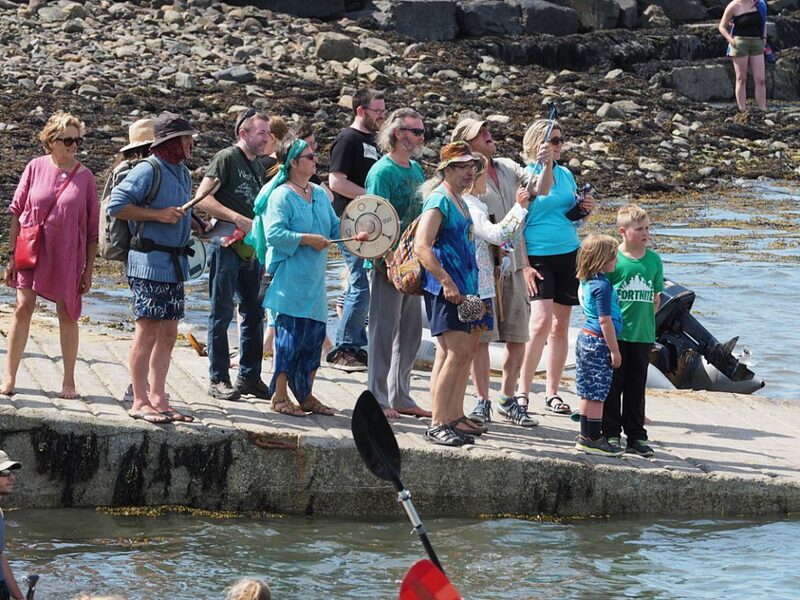 Dozens of protestors from the Bantry Ray – Protect our Native Kelp campaign, joined by a number of local councillors, rallied along Bantry’s Abbey Beach, carrying signs reading: “Save Our Seas” and “Livelihood of Fisherman Depends upon the Kelp”. Yesterday’s demonstration was described by its organisers as a symbolic act of showing the local’s solidarity and their unyielding campaign against the project. BioAtlantis, the Tralee-based biotechnology group behind the project, is set to begin harvesting this Wednesday as the High Court deals with a Judicial Review of the project. “We are shocked that BioAtlantis has made the decision to go ahead and begin cutting kelp, despite there being a judicial review in progress,” Susy Greaves of the local campaign said. Ms Greaves described the biotechnology firm’s move of kick-starting their operation as disrespectful toward Bantry’s community and the State’s judicial system. “A sad day for both the environment and for a civilised way of life,” she continued. The biotechnology firm announced its plans to start mechanical harvesting this Wednesday in a letter sent to the Department of Planning earlier this month. BioAtlantis’CEO, John T O’Sullivan, told the Irish Examiner last week that “there is no legal impediment” which prohibits the company from harvesting. “As certain aspects of the matter are sub-judice, we will not be commenting further,” he added. In a statement to The Green News, the Department of Planning said that the individual that applied to the High Court has sought leave to judicially review a “certain aspect of the licence”. As such, the Department continues, there is “no injunction in place requiring the licensee to suspend their operations” and therefore “no legal impediment to the commencement of operations”. The licensing of the project goes back several years, with the licence approved in principle in 2011 by the then Minister for the Environment and Green Party leader, John Gormley. 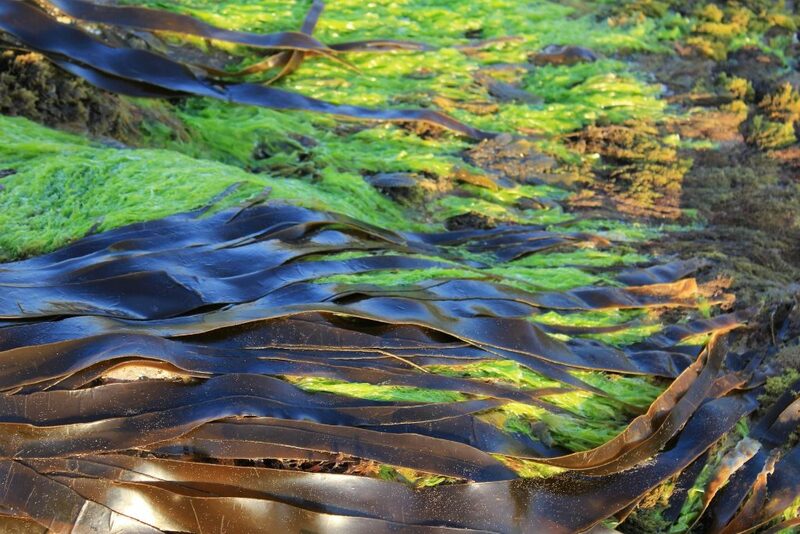 In 2014, then Minister for Environment Alan Kelly granted BioAtlantis a licence which allows for ten-year experimental large-scale harvesting of kelp seaweed by mechanical means– the first of its kind in the State. Last year, the current Minister for State at the Department of Housing, Planning and Local Government Damien English, gave BioAtlantis the final green light to go ahead with the project. 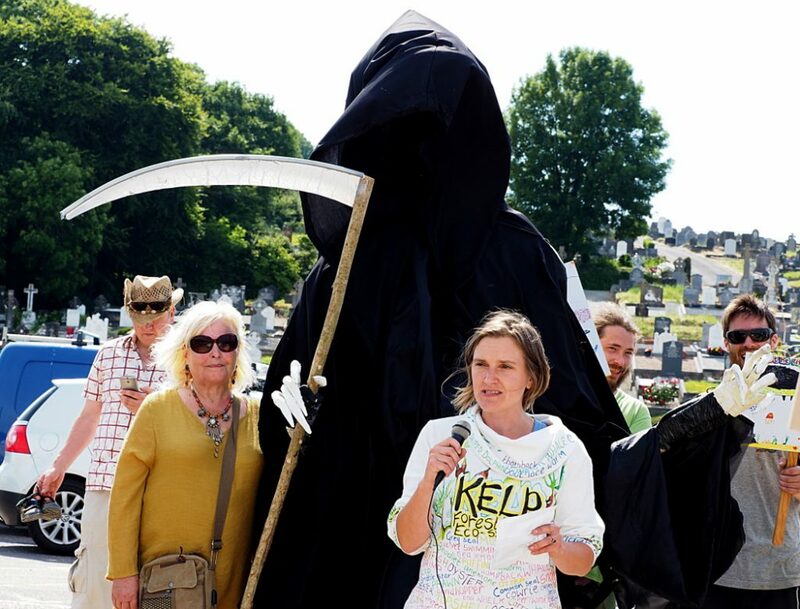 The decision invoked outcry from Bantry’s locals, as well as environmental campaigners, who took their case against the project to the High Court. The High Court granted a judicial review into certain aspects of the licensing process back in May. BioAtlantis has said that they plan to use the harvested kelp to develop alternatives to the use of antibiotics in cattle’s diet. Adding dried seaweed to cattle’s diet can reportedly reduce the amount of their environmentally harmful methane gas emissions by 99 per cent. Locals, however, are concerned about the potential for irreversible damage to the marine ecosystem, pointing to the many protected species in the Bay. The local opponents of the project have alerted the Department of Planning to the Irish and European protected species living within the area and the possibility for breaching European regulations in the issuing of the license. 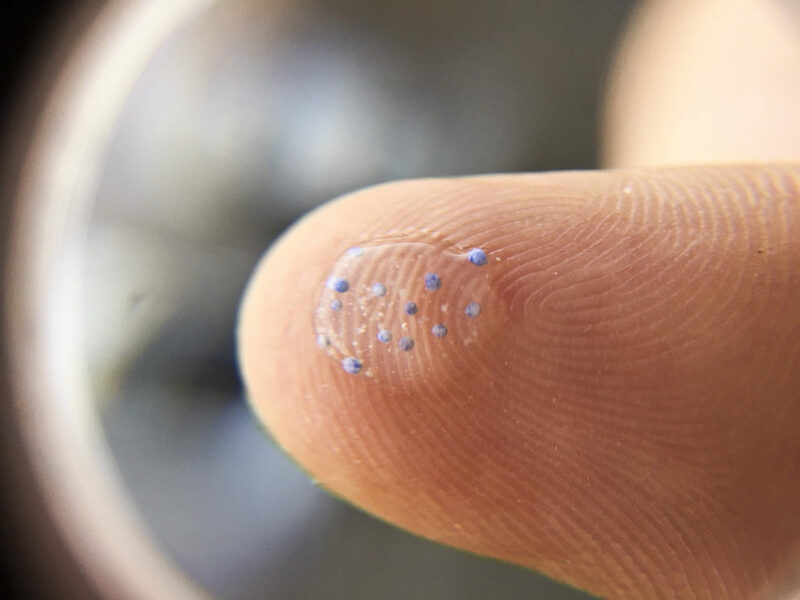 BioAtlantis’s CEO previously told The Green News that fears over the impact on the marine ecosystem are unfounded as the harvest area would correspond to just 0.3 per cent of the total bay area. He added that a maximum of 25 per cent of the 1,822-acre area will be harvested annually. Mr O’Sullivan said that the project does not require an Environmental Impact Assessment (EIA) as kelp harvesting does not fall under Annexes I and II the EIA Directive, as outlined in a statement by the European Commissioner for Maritime Affairs, Karmenu Vella in September. According to Mr O’Sullivan, it is “highly unlikely that harvesting will impact on harbour seals” as BioAtlantis will not operate in areas of Bantry Bay where seal populations have been identified.